Our dedicated team is experienced in many specialized areas of the law. We bring a diverse background to the table, giving us the expertise necessary to address complicated legal issues. With our firm, there is no need to hire a multitude of attorney. We provide comprehensive legal support for your case whether it is personal injury, traffic offenses, divorce, separation, criminal defense, custody, child support, spousal support and more. Mediation is one way for family members to resolve their own conflicts during and after divorce. Our certified mediator can help guide you. If you are a victim of negligence, your are entitled to fair compensation for the injuries and financial losses incurred. We can provide you the legal representation you deserve. 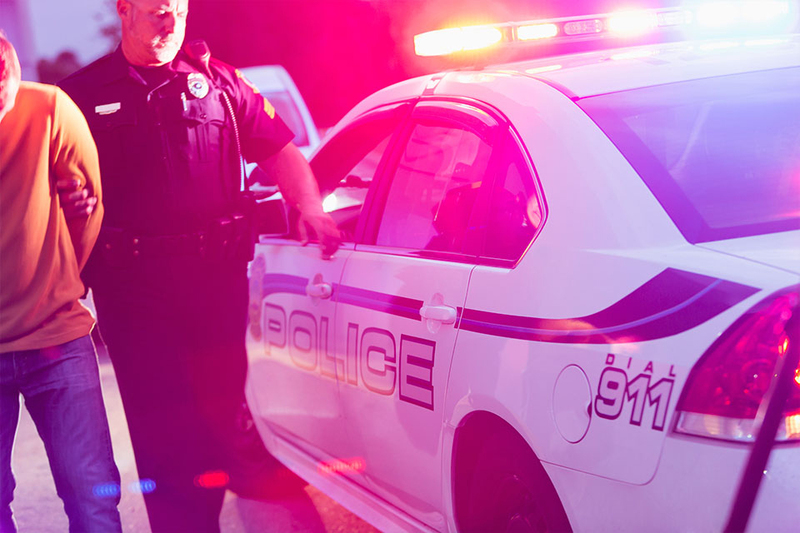 We have the experience in some of Virginia’s busiest traffic courts to work closely with the arresting officers and the court to reach the best possible resolution for our clients.